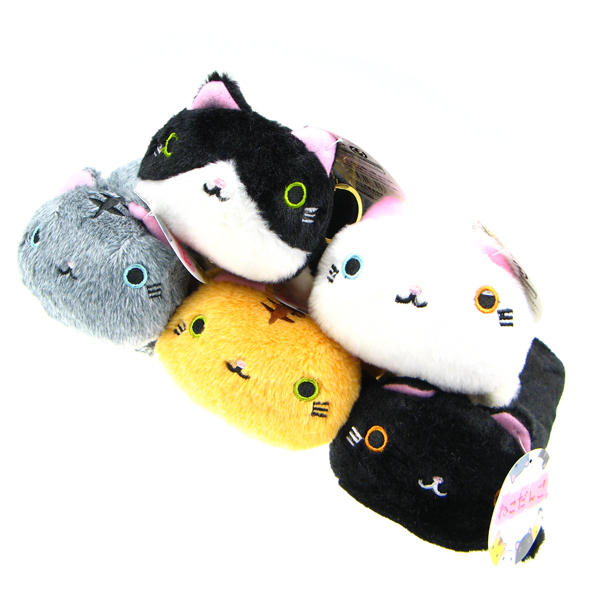 The Neko Dango Plush Pencil Case is the pencil case version of the ever-popular Neko Dango the kawaii cat in the shape of a Japanese dumpling. 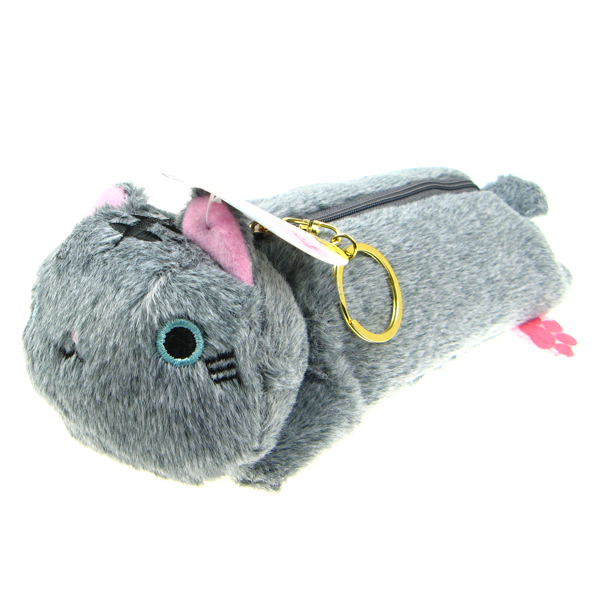 While it looks so cute, it is also very useful for storing your stationery, makeup items, coins etc. 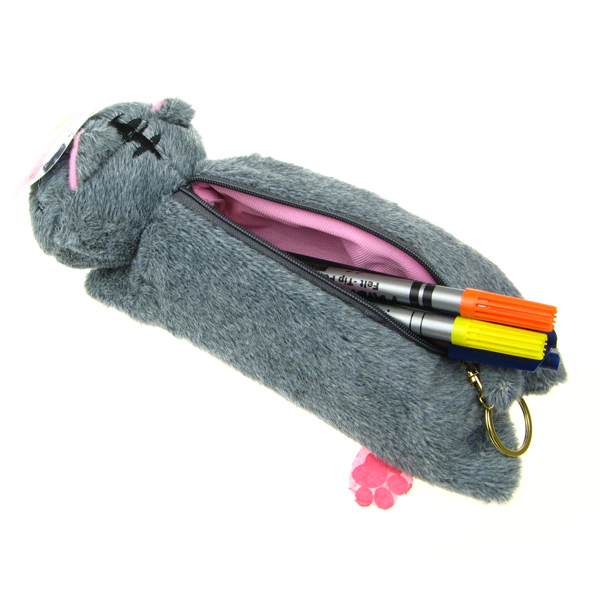 The inside of the pencil case is nicely lined and is also supplied with a big golden ring to open and close the zipper. There are five different versions available, and one design will be sent out at random. Images are for illustrative purpose only. Not suitable for children under 3 years due to small parts. One design will be sent at random.